Below: Week to January 27th 2019. 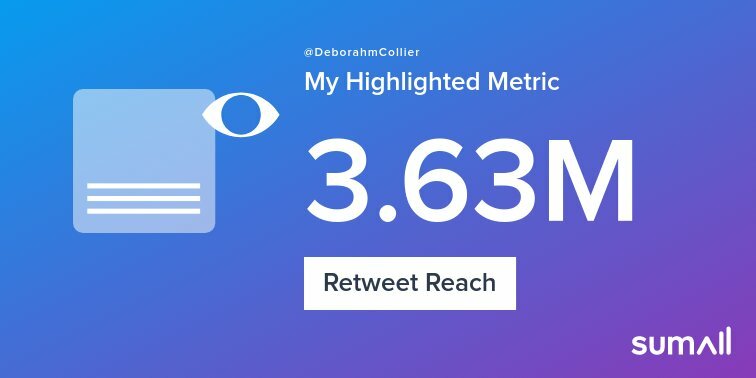 Retweets of Deborah's posts had an audience reach of 2.8-Million. 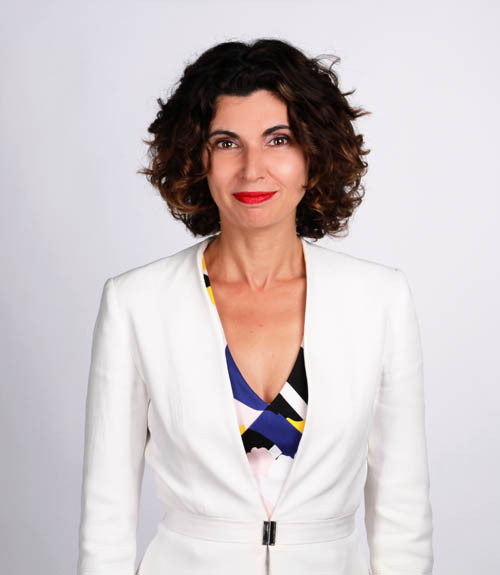 As a niche online influencer with a high-profile media and business following, Deborah is able to post selected sponsored posts. (30K+ Twitter following with 2.8-million weekly retweet reach). Launch of educational technology, service or initiative (Not competing with London Learning Consortium - UK apprenticeships and traineeships. Not competing with The Certiifcate in Online Business or it's partners in relation to Digital or Marketing Skills). Audience appropriate services, products or support to help businesses and entrepreneurship. For example: recruitment / advertising. Please note, that to comply for the laws any commercial posts will be marked as sponsored and not a an endorsement of any products or services. A post to Deborah's following has been priced by a specialist agent at $230 per individual tweet. Deborah recommends a campaign comprising of a series of tweets, or timed retweets throughout a week long campaign.